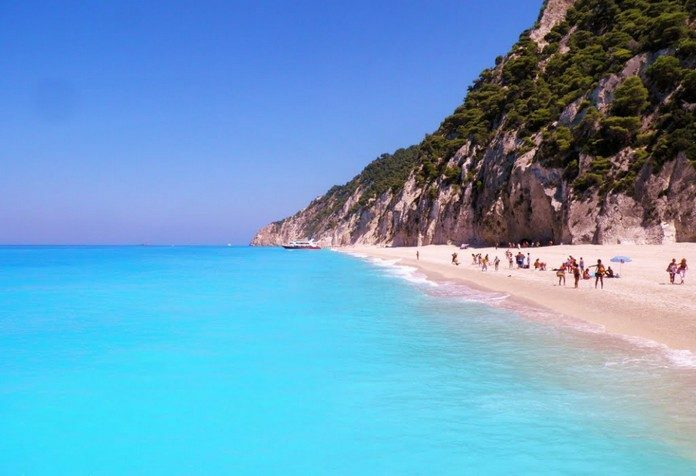 Leave the massive crowds of tourists behind in France, Greece or Italy, and make your next trip to one of the least-visited European countries. 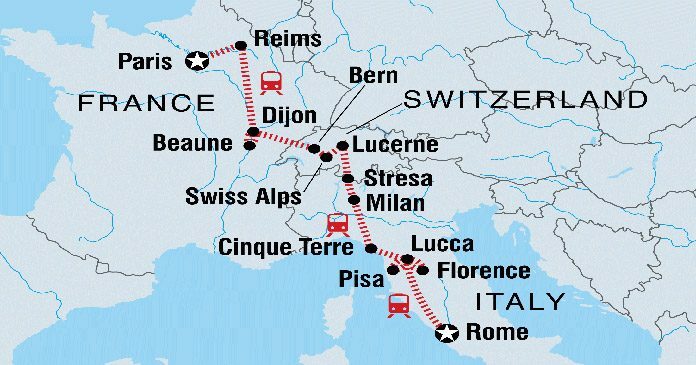 Here’s an itinerary that we we feel is a well-balanced way to see Italy and Central Europe – great for first time trippers who want that good mix! 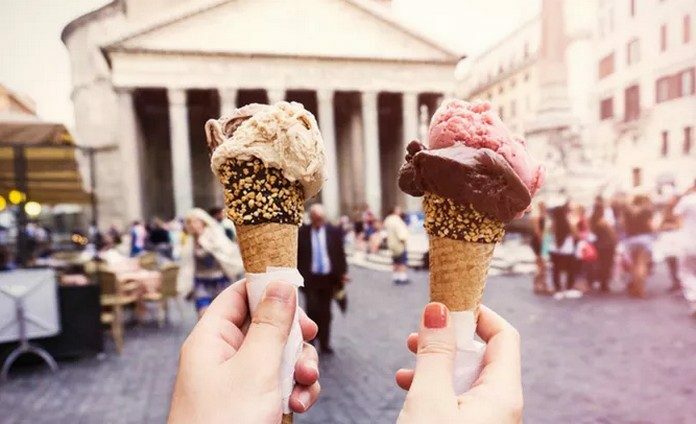 There's always a gelato for everyone to try in beautiful Italy. These unique Gelato (Ice Cream) flavours are bound to give you more than a kick. 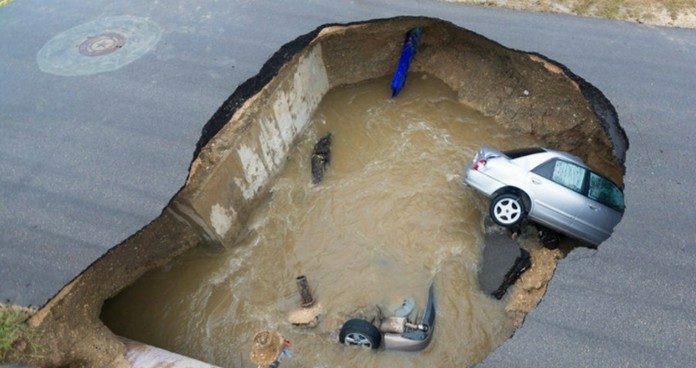 A six-metre deep sinkhole has opened up on a street in a Rome suburb, the latest in a string of similar recent cases on the streets of the capital. 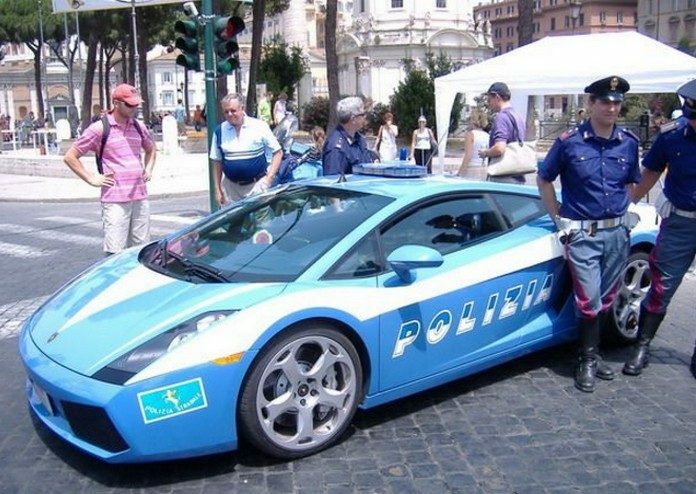 The Italian police will now look uber stylish while catching criminals after adding a new Lamborghini super-car to their fleet ! 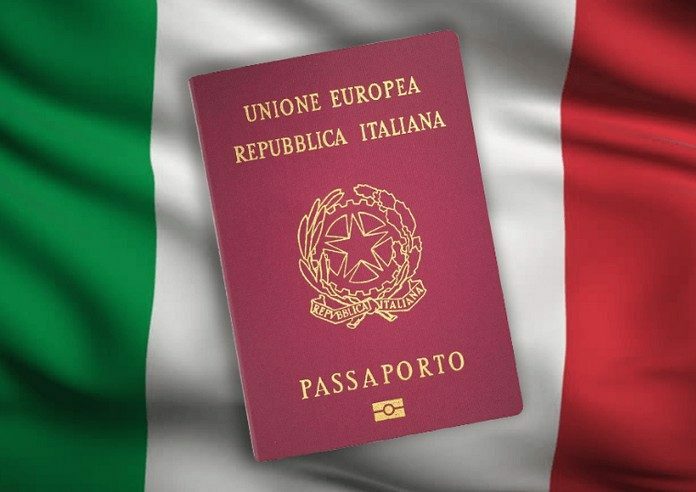 Italy has the 3rd most powerful passport in the world, according to a new index which ranks the level of visa-free access passports provide to their holders. 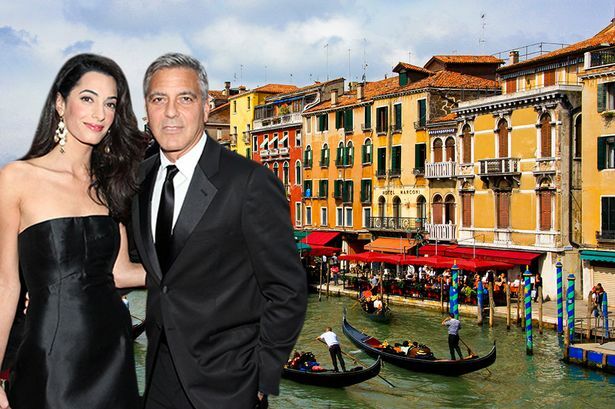 Many celebrities prefer to spend their vacations in Italy. 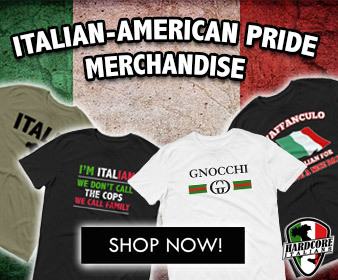 That is the reason why many of them own also houses in Italian Lakes! Let’s find out more! 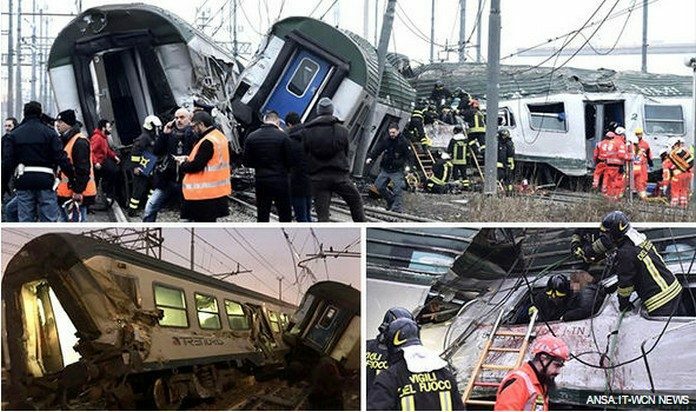 2 people were killed and more than 20 injured in Italy when a train hit a truck that was stuck on a level crossing, causing carriages to derail. 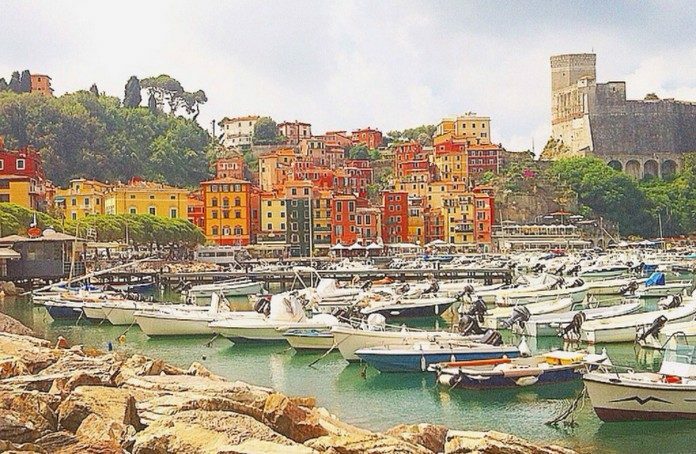 These 5 coastal towns in Italy’s Liguria region, made famous for its colorful houses. 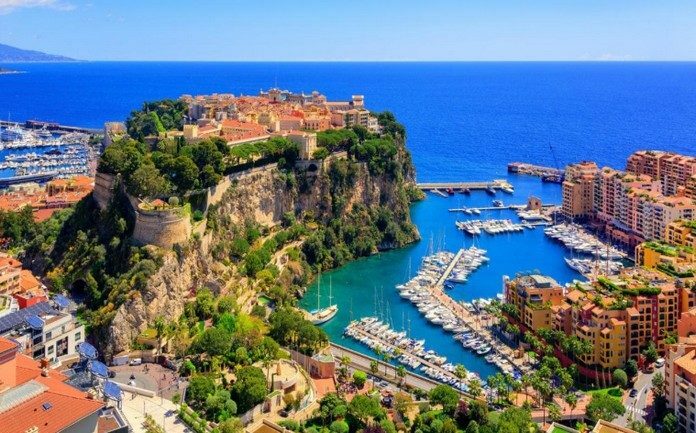 Historically villages, there’s something magical about them.